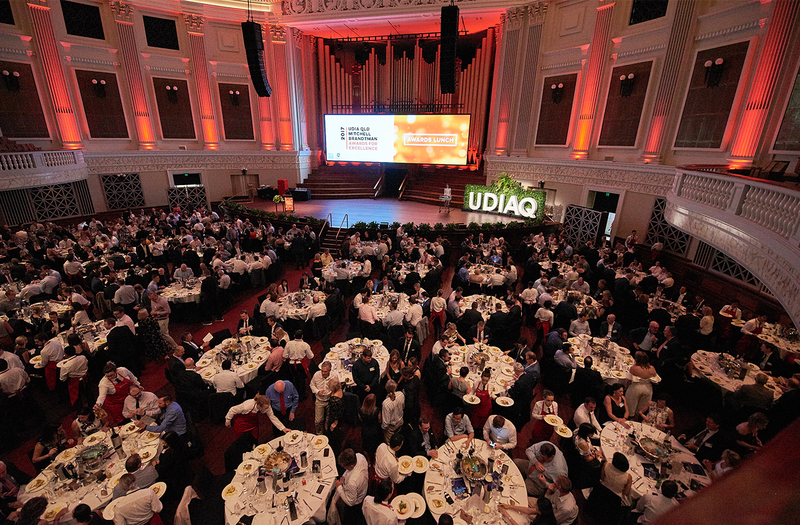 Saunders Havill Group proudly congratulations our clients who were winners and finalists in the 2017 UDIA Qld Mitchell Brandtman Awards for Excellence. 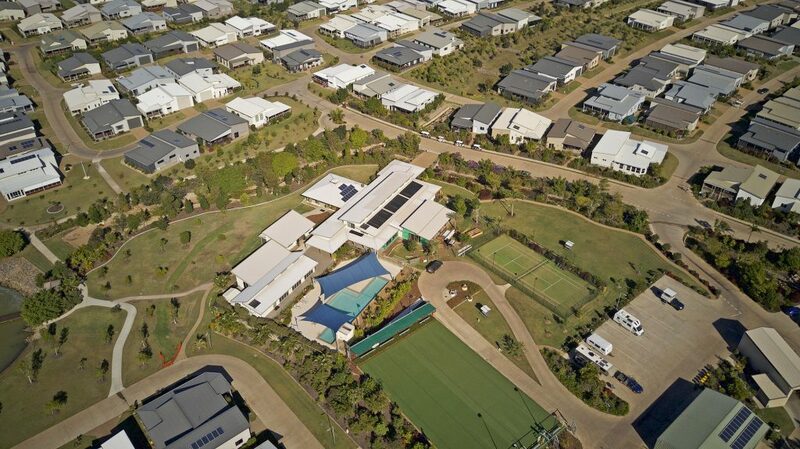 RV Homebase Fraser Coast at Maryborough is a RV friendly active lifestyle community that has won both the UDIA 2017 Seniors Living Award and the Finalists Presidents Award. Saunders Havill Group worked with the developers, from concept to completion, delivering strategic and collaboration services through their Town Planning discipline. Spectrum Apartments is a mixed use affordable housing development by Brisbane Housing Company (BHC), and winner of the UDIA 2017 Affordable Housing Award. Saunders Havill Group worked closely with State Government and Council resolving complex town planning issues.